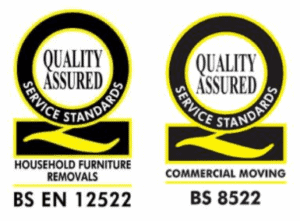 If you are based in Chester, North Wales or the surrounding areas, including Wirral, Ellesmere Port, Winsford, Deeside or Birkenhead, Britannia Cestrian can offer a reliable and comprehensive removals and storage service. 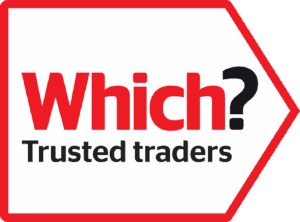 Our trained pre-move surveyor will arrange to visit you at home. He will complete a comprehensive pre-move survey so that we can advise you of the most appropriate personal moving plan for you. We then create a tailor-made quotation including whether we’ll need any special equipment to move large or unusual items, any dismantling/re-assembling requirements and any items that are not to be moved. Part of the pre-move survey is to consider the kind of access you have at your present and new homes. For example, we may use two smaller vehicles if there isn’t enough access to get one large lorry close enough to your new front door. 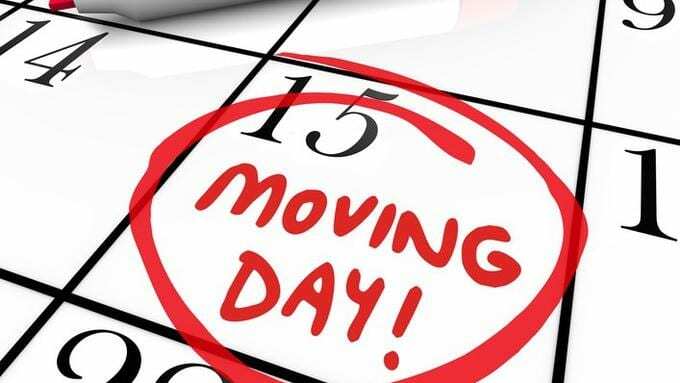 Because we agree all the details of your move with you in advance, you can be confident that we will provide you with a quality service in line with your budget and your expectations. Britannia Cestrian offers a full packing service using the latest purpose made materials and traditional skills to ensure the safest possible journey for your belongings. Packing is a specialist skill, so we always recommend that you leave it to our professionally trained staff. Our removers can wrap every piece of furniture individually, protect upholstery with individual covers and we can pack your clothes into portable wardrobes. If, however, you prefer to pack your belongings yourself, we offer a range of high quality packing materials for you to use. Please see our Packing Materials section for more information. Because we’ve planned your move with you in such detail, our team of removers will be fully briefed and will arrive at your home with everything they need to load and move your belongings swiftly and efficiently. Our removers are experts in moving unusual, bulky, fragile and valuable items. We will load and transport your belongings using specialised equipment. You can be sure that we will look after everything, from your glass and chinaware to a grandfather clock or a grand piano. We will even move your houseplants for you!